Beverly Jane Stebbins went to her heavenly home on August 13, 2013 and her loving friend, Dee, who had cared for and loved her throughout a "long and arduous battle with ovarian cancer"wrote a beautiful memorial to her friend on August 15, 2013. Though Dee is married and has children of her own, her longstanding friendship with Bev was part of her personal foundation. 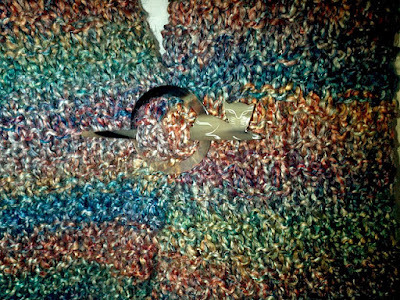 I 'met' Dee March 2012 through Ravelry as she had begun knitting my Trinity Stitch Prayer Shawl Pattern for her dear friend Bev who was in stage 4 cancer at the time. 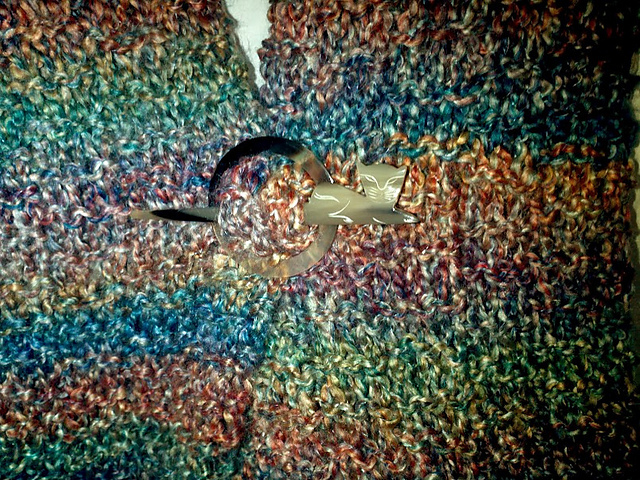 She sent a photo when the shawl was finished and I wrote a post May 24, 2012 with photos and excerpts of her notes and thoughts as she wrote "I am happy to be able to wrap her in God's love..." She knitted a beautiful prayer shawl and included a hand-carved pin for her friend. "I believe the Lord uses each of us in our own unique way. This was a pattern I’d fooled around with for years, making many prayer shawls for many different people. 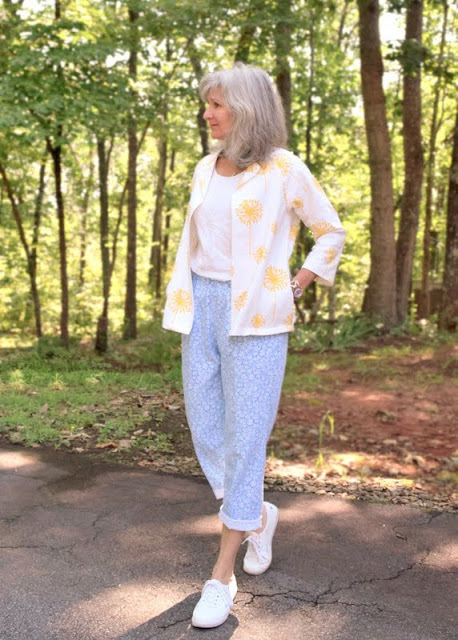 When I began the Piecework Treasures blog I thought about writing the pattern down and then thought it’d probably be something no one would particularly be interested in…. but I did it anyway, if for no other reason, than to have my notes in an organized format for me to remember. My first post with the initial pattern was published Jan. 30, 2012 and has had 11,595 views to-date. 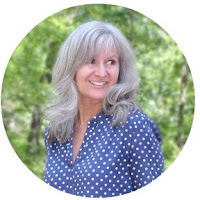 I have been humbled by the sweet messages, like yours, people have sent my way and am so appreciative that you let me know a little about you and your sweet friend’s ‘journey’." The views to-date are now at 12,768 and rising every day and I cannot help but think about the many people these prayer shawls are being knitted and created for. So, please visit Dee's memorial for her friend and feel her love and loyal friendship. And please say a prayer, not only for Dee as she grieves for the friend she misses, but Bev's daughter, who will turn 21 on Sept. 29, 2013, as she completes her senior year of college missing her mom.